EcoFinish Australia is proud to partner with so many independent installers across Australia. 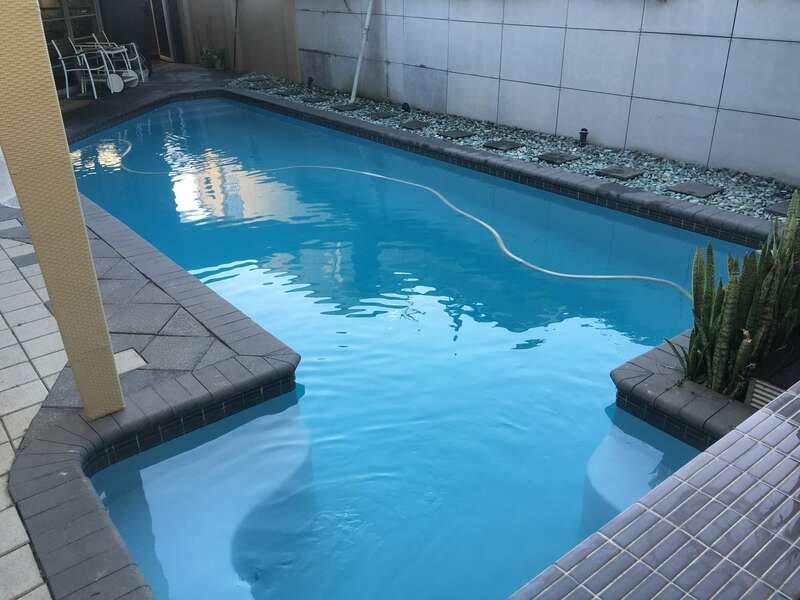 Our Perth pool renovation project was a complete success using AquaBright Blue Mist from our extensive range. Customers will not be disappointed by choosing to renovate their pool with EcoFinish Australia. Thanks and yes I’m really pleased with the finished product, and also the professional and friendly approach of Waterblade’s installers, Ricky in particular.